RACKS is my go to place whenever I’m craving for ribs. For decades, it has already established its name in the industry and truly made its own mark. 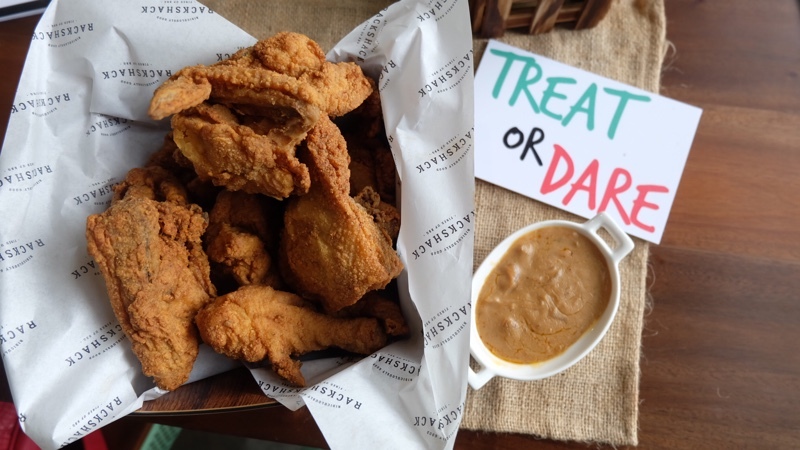 It’s just so irresistible and my taste buds always go gaga with their signature barbecue sauce. Recently, I was invited to Rackshack, Racks younger brother that became another new destination for ridiculously good grilled meats and signature barbecue ribs and sauces- "barbecue without boundaries". 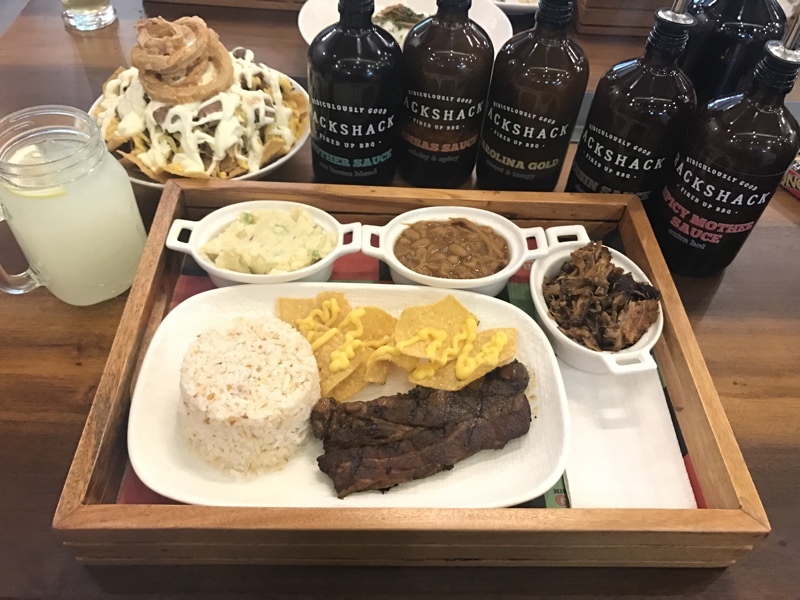 We went to Rackshack SM Aura branch. 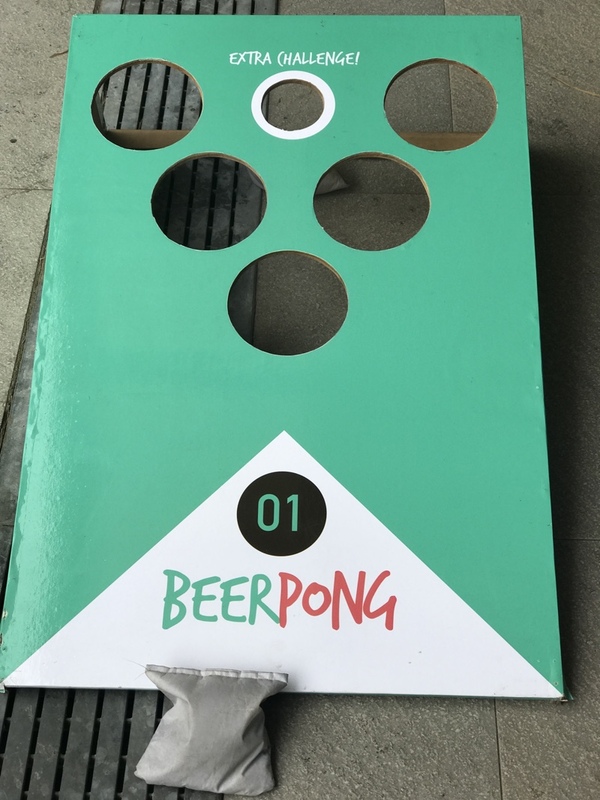 It just opened, so I was very excited to try it out. I immediately fell in love with the ambiance (and the smell of food, of course). 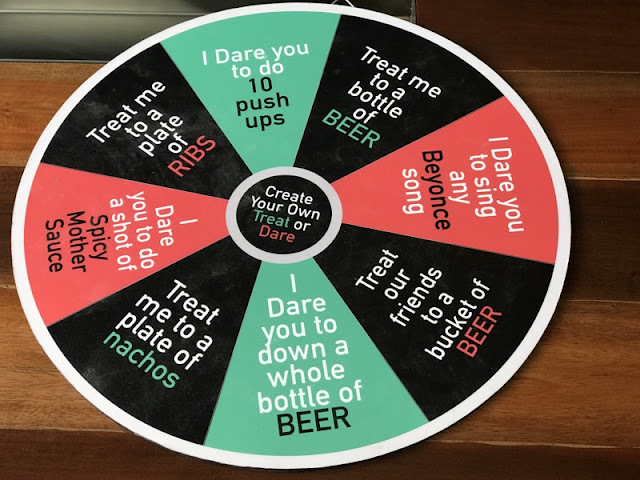 I knew it was going to be a “cheat day” since I’ve been on a diet. We started off with some appetizers. 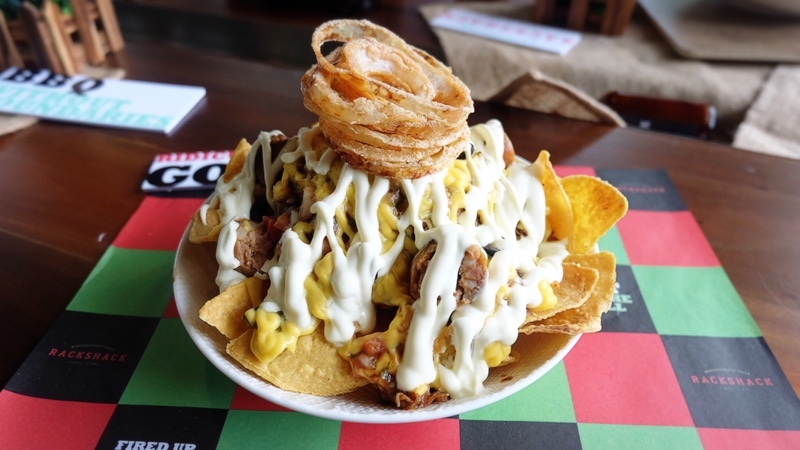 This platter of Ridiculous Nachos priced at P365 were absolutely enticing, and it’s good for 3! The hill of crunchy nachos is fully loaded with pulled pork, salsa, japalenos, spicy links, olives, onions, and cheese topped with sour cream. I really enjoyed it. 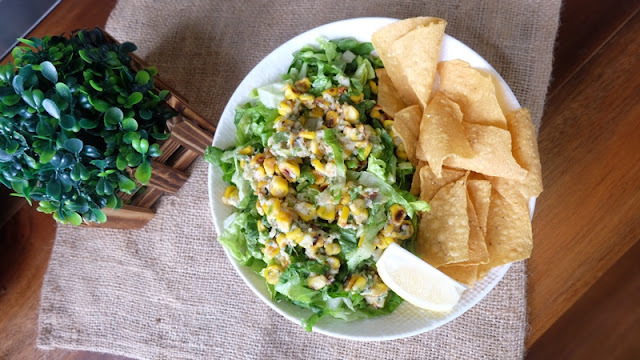 Street Corn Salad (P195) is incredibly delicious as it is prepared Mexican style: slathered in butter, mayo and spices. Served with tortilla crisps. Crack Fried Chicken (PHP 185 for 2 pcs, PHP 325 Half, PHP 595 Whole) A 24-hour brined crispy fried chicken cooked to perfection. 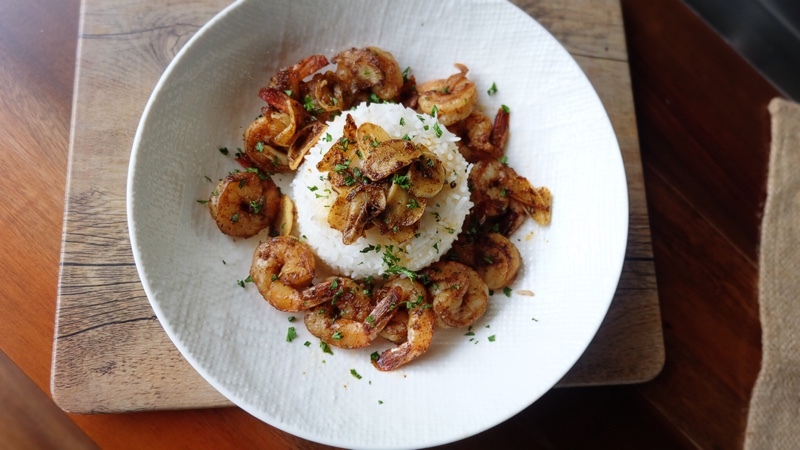 The Creole Garlic Shrimp (PHP 395) crispy, fresh, and juicy! The blend of herbs and spices make this dish a spicy and tasty delight. I ordered Pulled Pork (P225 Single / P375 Double). Cooked slow and low, their pulled pork is perfectly shredded and soaked in barbecue sauce. I also decided to try their Pork Rib (P275 Single/ P515 Double). 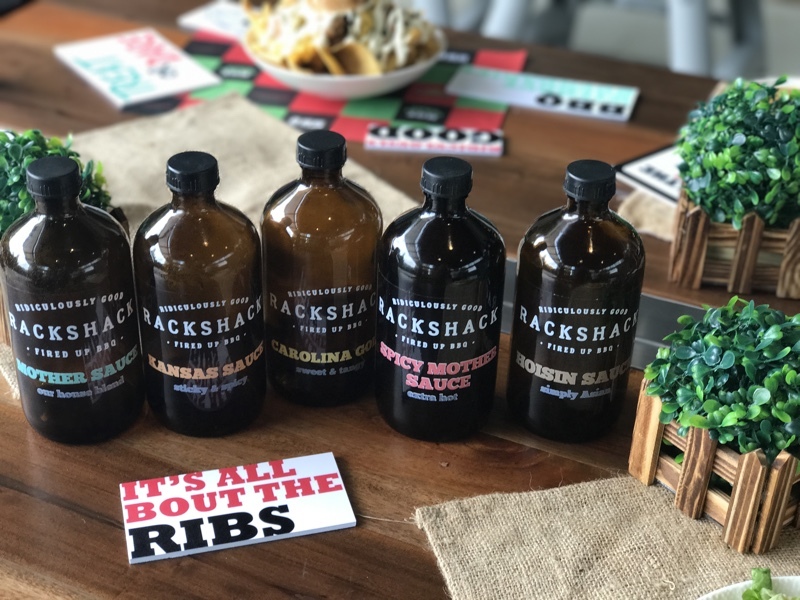 Rackshack's slow cooked ridiculously good rib is a must-try signature dish. It comes with your choice of steamed or garlic rice. Shack Beans (PHP 60) – Baked beans with pulled pork in tomato broth. Shack Slaw (PHP 60) – Crunchy harvest greens in creamy mustard dressing. Harajuku Potato Salad (PHP 60) – Chunky boiled baby potatoes with Japanese mayo. QP Corn (PHP 60) – Grilled homegrown corn on cob generously covered in shichimi spice and Kewpie Japanese mayo. 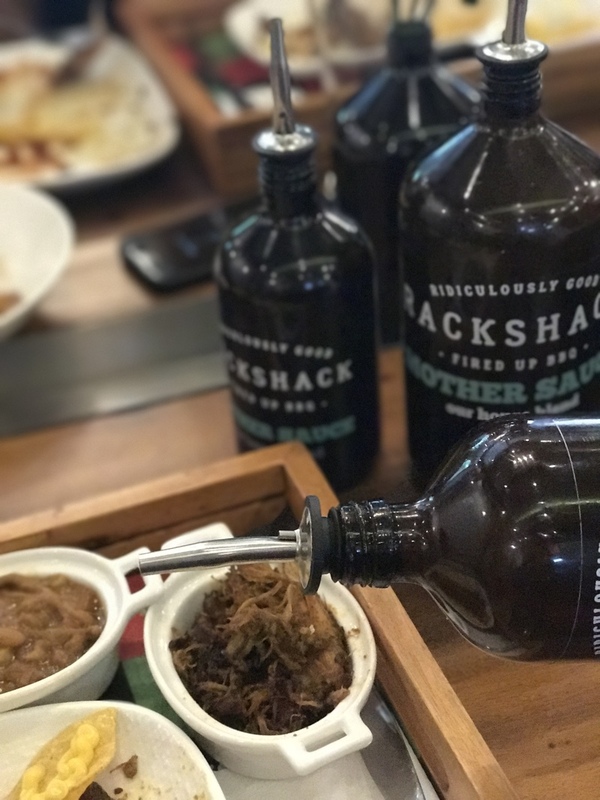 Mother Sauce- Rackshack’s signature house blend–mild and sweet. 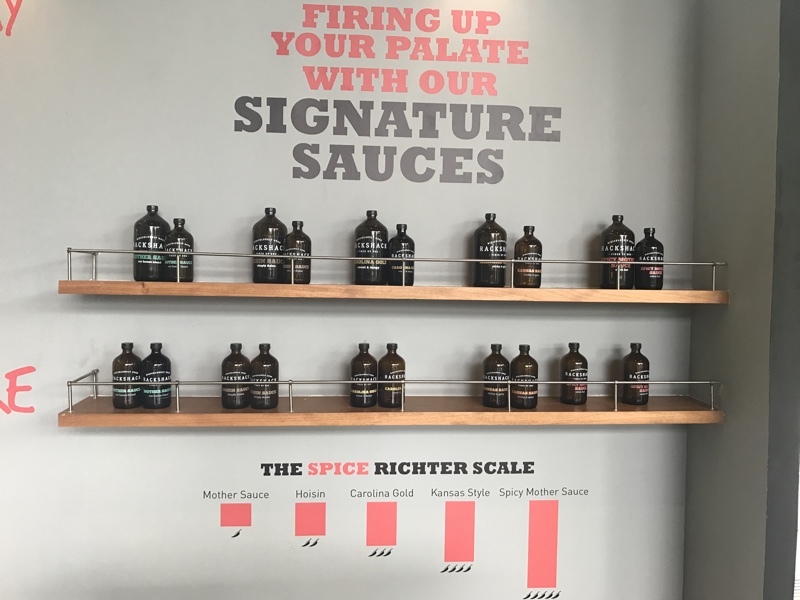 Spicy Mother Sauce- an extra hot version of the Mother Sauce. Hoisin Sauce- bursts with spicy Asian flavors. Carolina Gold- a sweet and tangy blend of mustard. Kansas Sauce- sweet and spicy and currently my favorite. 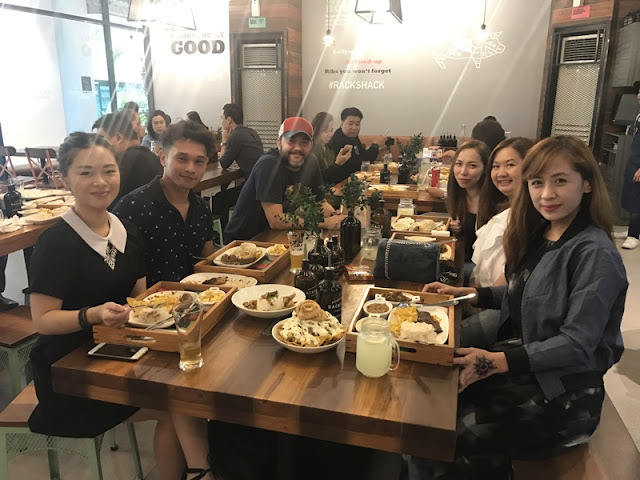 "We wanted a more relaxed atmosphere and a more casual approach to barbecue," says head of operations and owner Chukri Prieto. 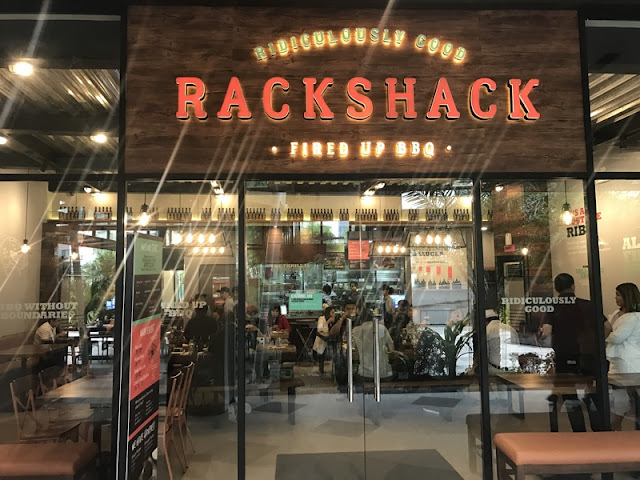 While RACKS is still the place for you and your family, we wanted Rackshack to be the place where you and your friends could go to after work or during weekends to have fun and have a few drinks." 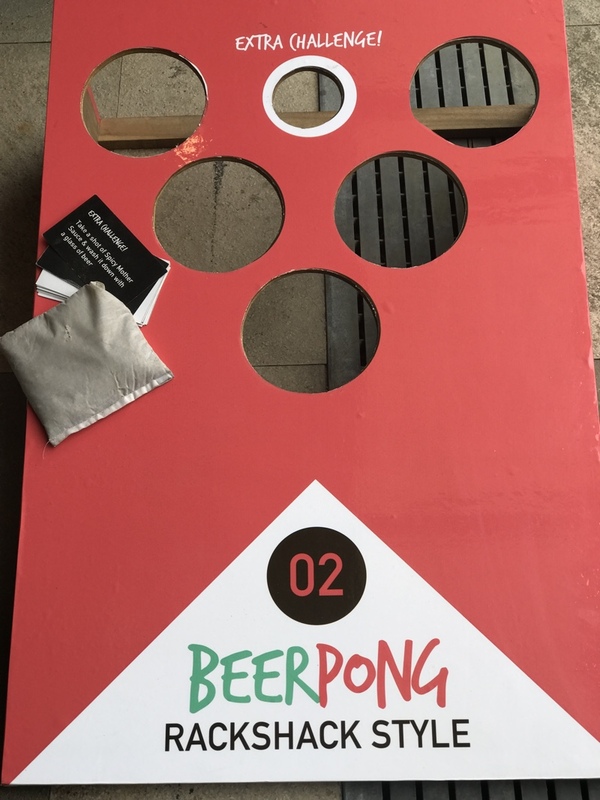 I highly recommend this place if you are looking for good food and a place where you can just have fun and play some games and have a beer or two. Very relaxed atmosphere. The food is delicious and the price is reasonable.